Zurich (AFP) – Real estate markets in several major cities are heating up and some face risks of a bubble, with Toronto topping the list, a study from Swiss bank UBS said Thursday. “Major urban housing markets in developed economies are still overvalued, and more are at risk of a bubble than in 2016,” UBS said in a statement. 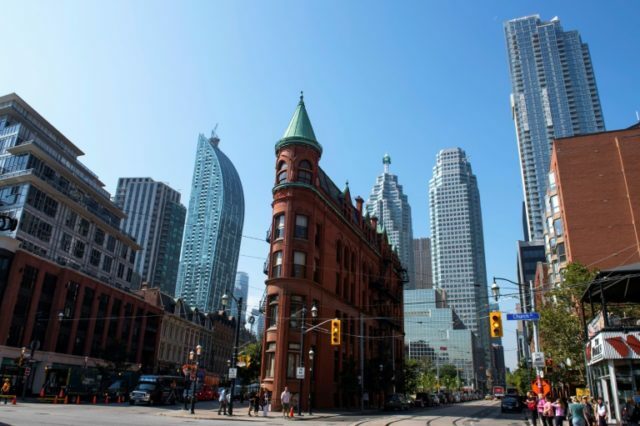 After Toronto, Stockholm, Munich, Vancouver, Sydney, London and Hong Kong round out the top six, according to the banking giant’s latest Global Real Estate Bubble Index. It noted also that while London’s real estate market remains overvalued, the risk of a bubble has declined since the Brexit vote of 2016. Paris, one of several European cities that saw “sharp increases” over the last four quarters, “has regained nearly all the ground it lost since 2012”, UBS said. “Improving economic sentiment, partly accompanied by robust income growth in the key cities, has conspired with excessively low borrowing rates to spur vigorous demand for urban housing”, UBS global real estate chief Claudio Saputelli said in a statement. The report noted that the housing market in leading cities continues to be spurred by demand from China, which has in some case “crowded out local buyers”.